Every business is different, whether you're selling a product or service we can help! We specialise in creating custom advertising that delivers the results you're looking for. Did you know that 20% of the worlds population logs into Facebook every month? Did you know that there are over 1.5 billion people are registered on Facebook? This is just Facebook, we havent even began to talk about Instagram or Twitter. Are you advertising on Facebook, Instagram, or Twitter yet? We talk one on one with you about your business. 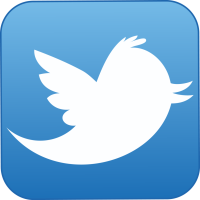 We go over everything to get a good profile of your company and brand. We then go to work to create a custom campaign that is based on the objectives you want to accomplish. We present our plan of action and go to work. We first begin by creating a custom audience for your objective. We can get as broad or specific as you want. We then create ads using your content, pictures, and some wording you like. We then insert the ads into the social media site. We will check on the ads regulary to optimise and tweak as nescessary. This will help to make your budget go as far as possible and ensure we are optimising your return on investment for the perfect ads. At the end of the ads session we will report statistics about how well the ad campaign went. We use up to date marketing tactics and techiques. We strive on contually educating ourselves with whats "hot" in the advertising and marketing world. This gives us the ability to give our customers the most up to date and effecient advertising in the business. 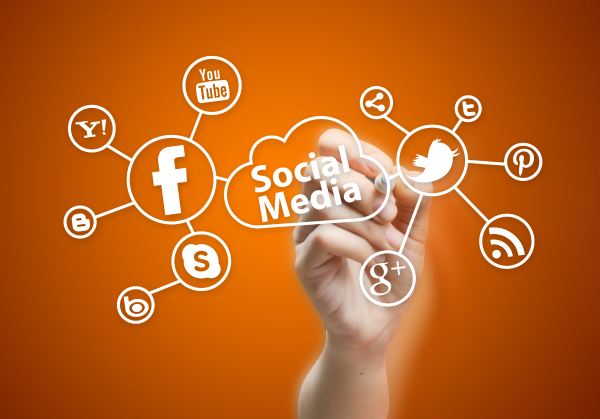 ​" Pro Active Social Media has doubled our engagment and gotten us 5,000 new likes." ​​ Sean the owner is always great. Very quick and does exactly as requested with good results. 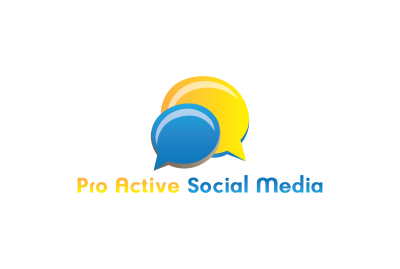 ​" The team at Pro Active Social Media is great we had so many issues with past social media advertisers. They've taken over and not a single problem since."